One of the major questions these days is of safety! 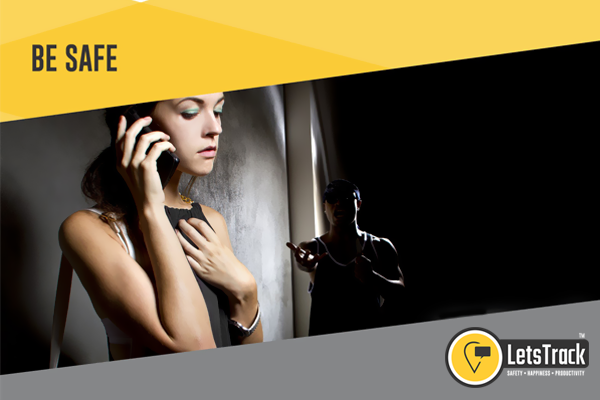 Being safe and secure is our biggest priority. 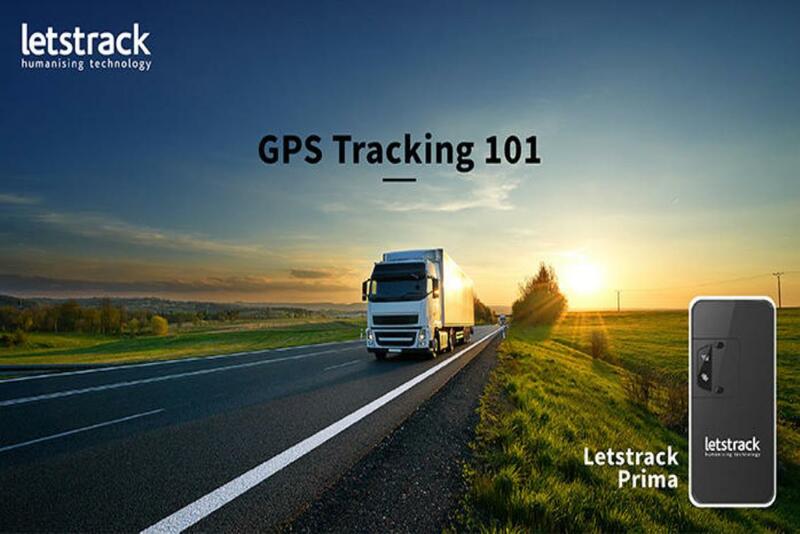 This can be assisted with the help of Letstrack GPS tracking system. GPS trackers supplied by Letstrack are not limited to safety only, they go way beyond it. 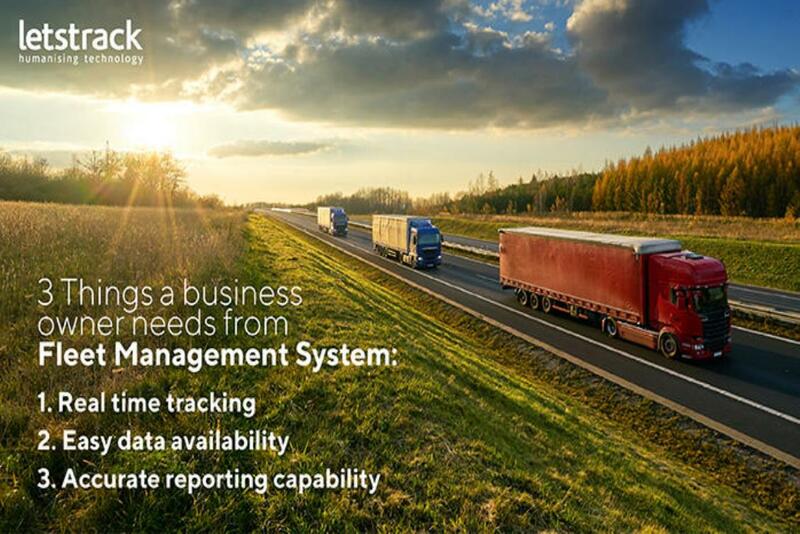 From providing the required safety to maintaining the record of the tracking history Letstrack offers all this to you. 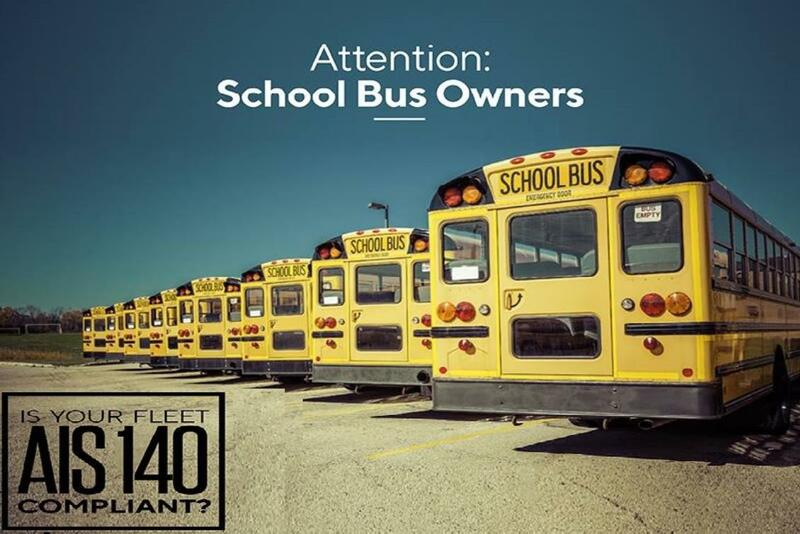 Yes, safety starts with us. We need to save ourselves before any other person thinks about saving us. With this in mind, we will be safe before any insecurity reaches us. With attention to only and only safety, Letstrack provides safety features in two ways. The very first way to secure is app via device and the second one is app via app. 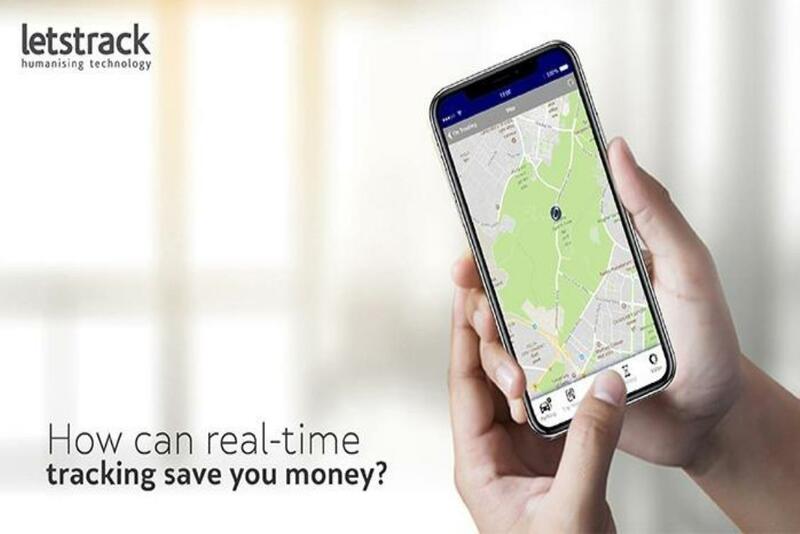 Buy device & download the app and connect the app to GPS tracking device and track person having tracker via app. This method is highly cost effective. Both people who want to track and the person who would be tracked need to download the app. Both persons can track each other by sending/receiving tracking requests. All the features offered in devices differ on the basis of their usage. Be it a small child, a teenager, a woman, a man or a senior family member. Letstrack has GPS trackers for everyone. 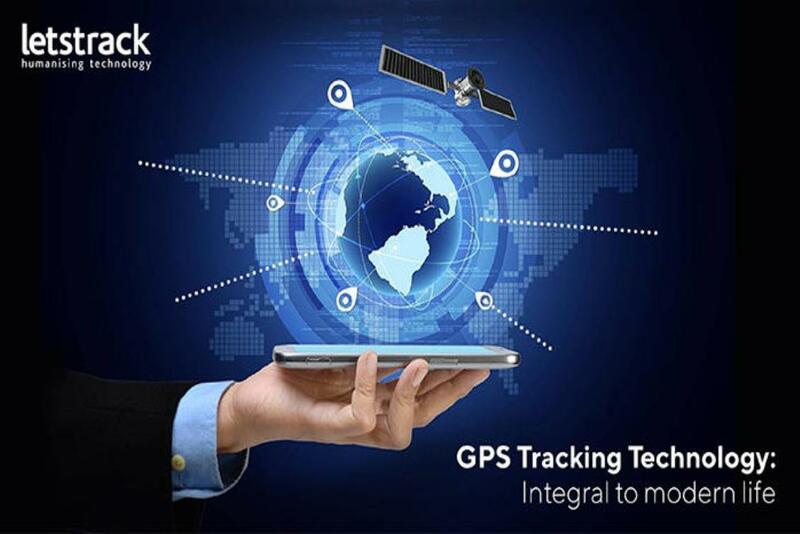 Enhance happiness, increase safety measure and be safe & secure with Letstrack GPS tracking system!